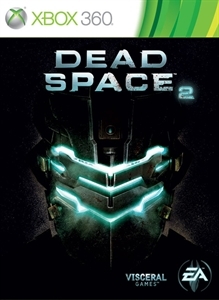 Dead Space 2: Severed is here! "Gabe Weller tries desperately to reach his wife as his security patrol in the Titan Mines falls apart. Removal of the title update will cause the additional area(s) provided by the DLC to be unusable. If this is encountered, please connect to Xbox LIVE and re-download the latest update."